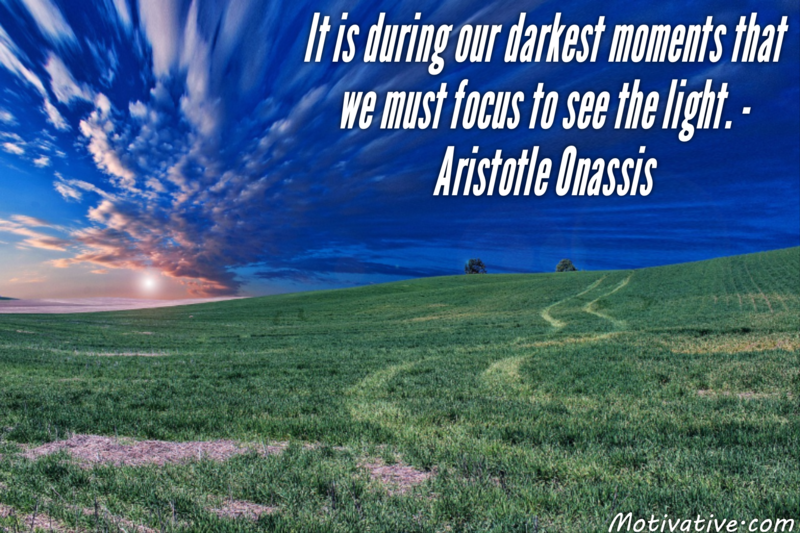 When hard times hit us, we have to focus on the light to get through things. Don’t focus on the negatives but try to see the good things in the situation. Self-pity doesn’t combat adversity but working your way through it with your eye on the positives to come in the future will. Be resilient.